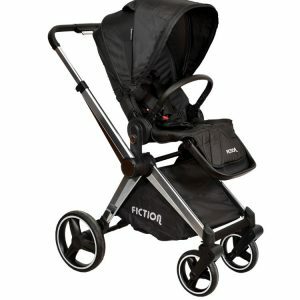 Fiction 007 - Attractive And Lovely Stroller, Loving Children . 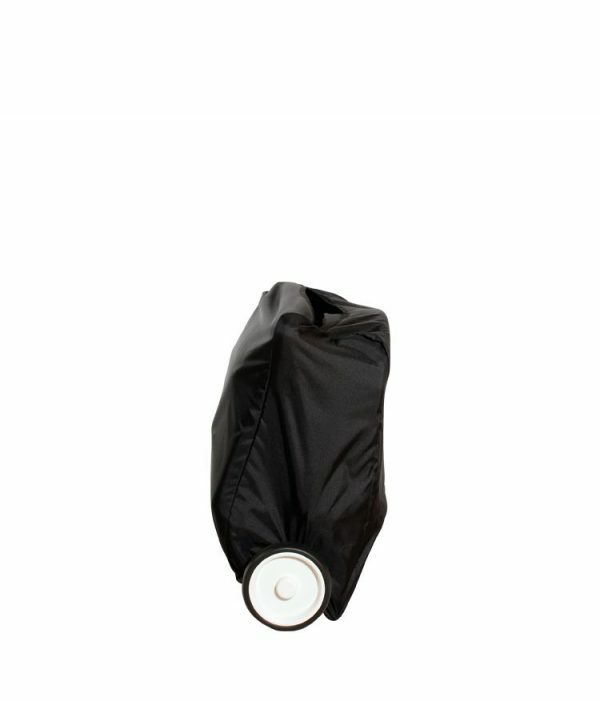 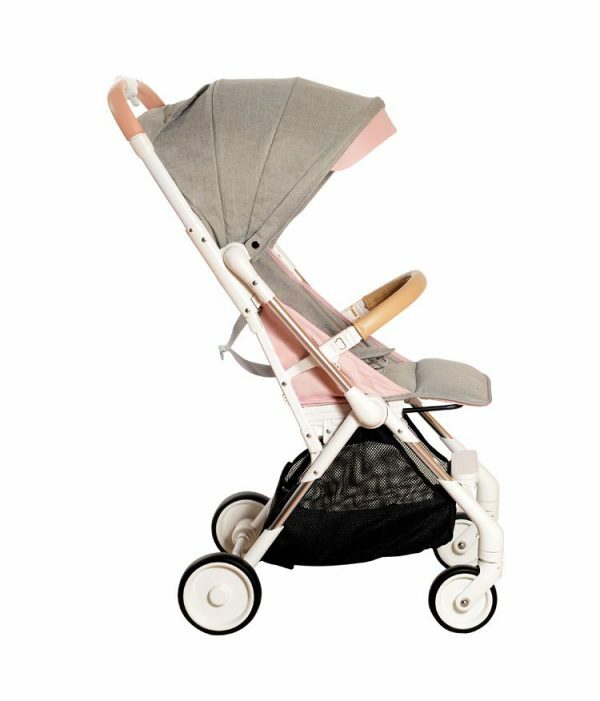 This Stroller ( Fiction 007 ) is one of the categories for Strollers that can be brought together easily. 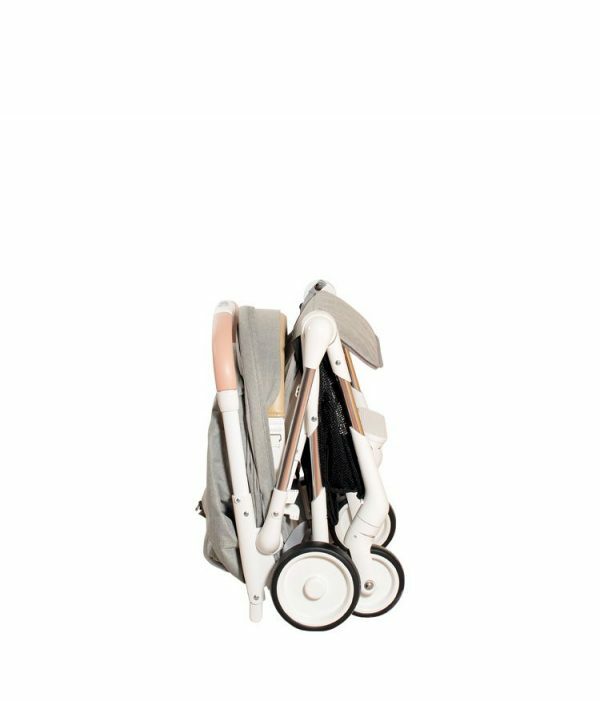 This Stroller can easy enter into the cabin of the plane, and when it brings together, it enters its bag. The fabric of a Stroller is linen and bamboo fibers and the body of the body combines aluminum and fiberglass. 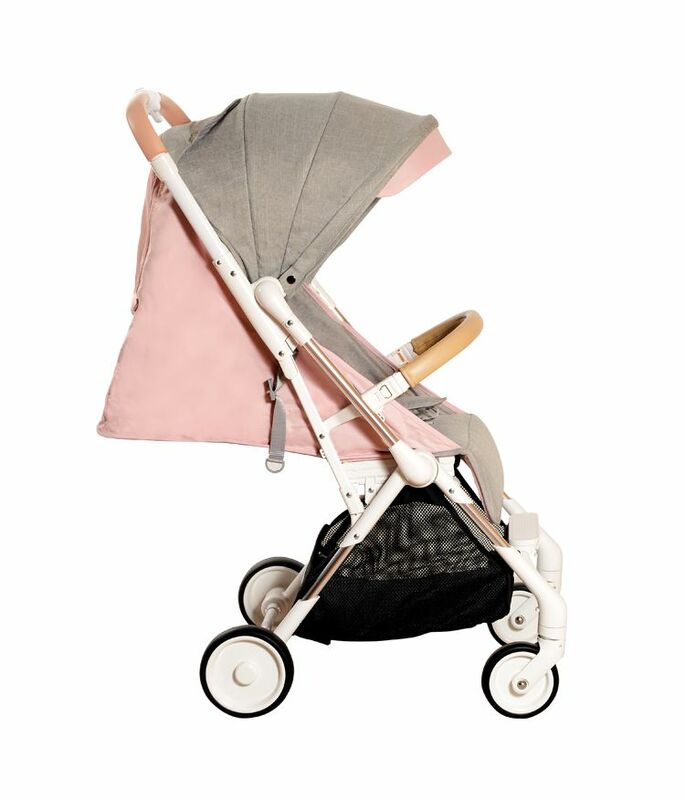 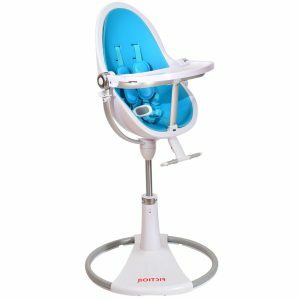 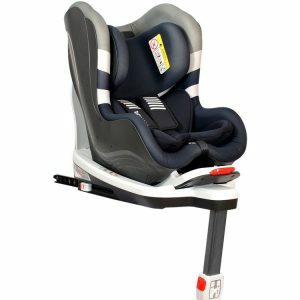 The Stroller connections are made entirely of bolts, nuts and rivets, and along with the foam cushioning wheels, this handles the stroller easier. 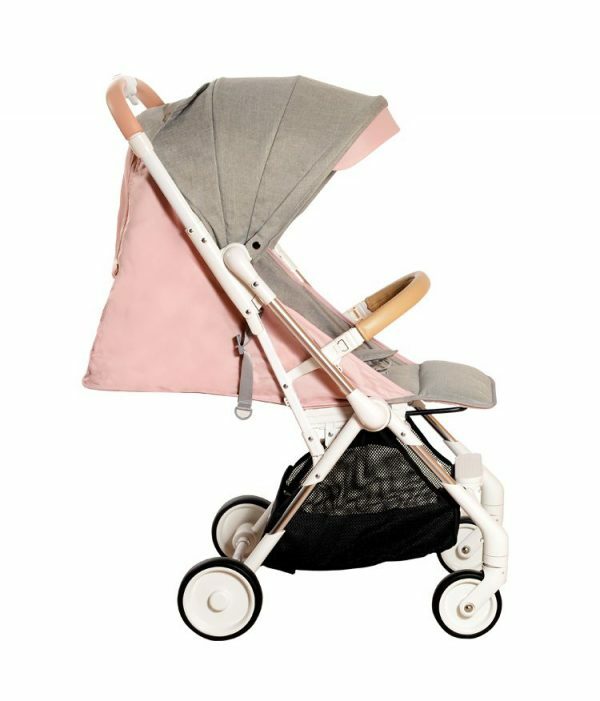 The age range of this Stroller is up to 4 years.